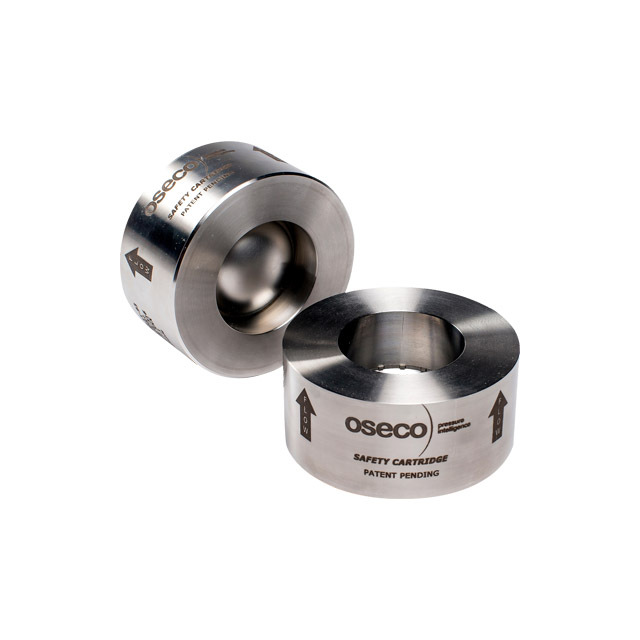 Oseco Insert Holders are designed for use with most Oseco rupture discs. 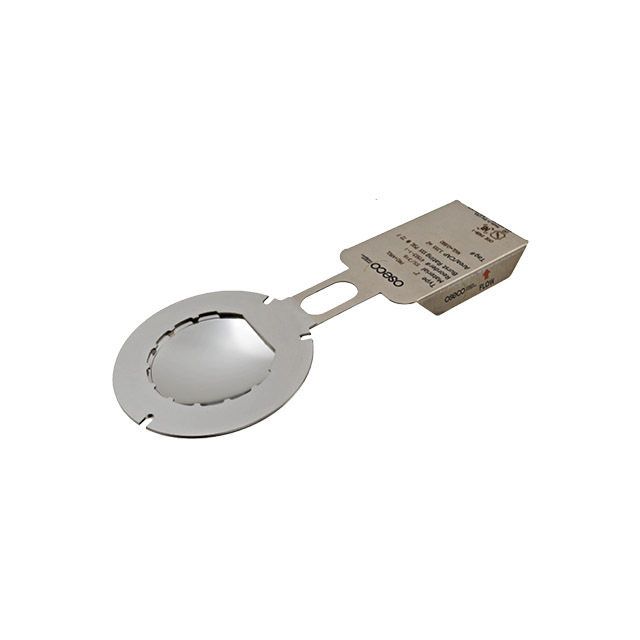 Insert Holders allow the rupture disc and holder assembly to be pre-assembled to ensure the disc is properly seated before installation into the pressure system. 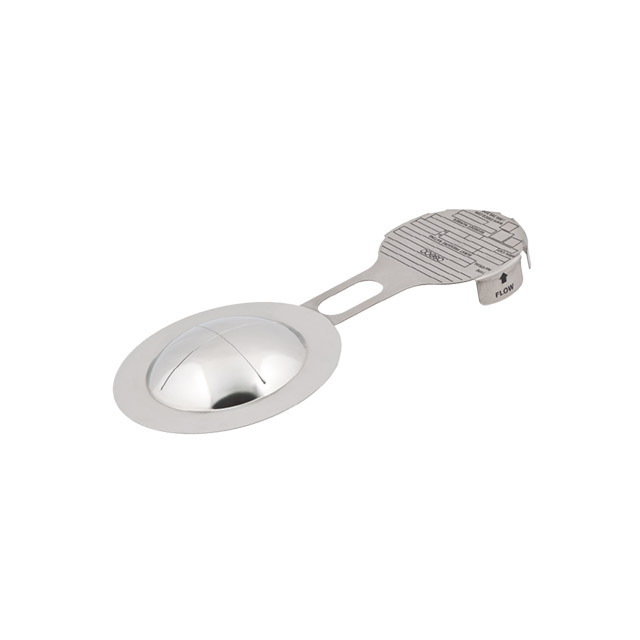 Oseco Insert Holders are available in three seating arrangements, PRDI, FRDI and RDI. 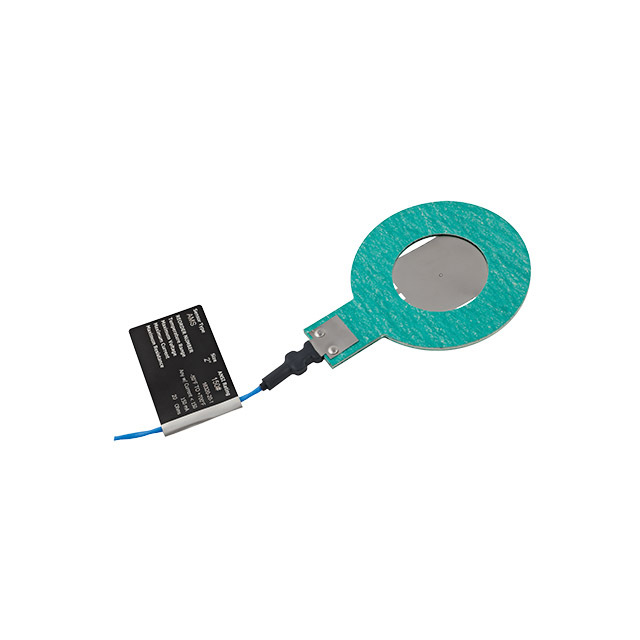 The type of rupture disc used in your application will determine which seating arrangement to specify. 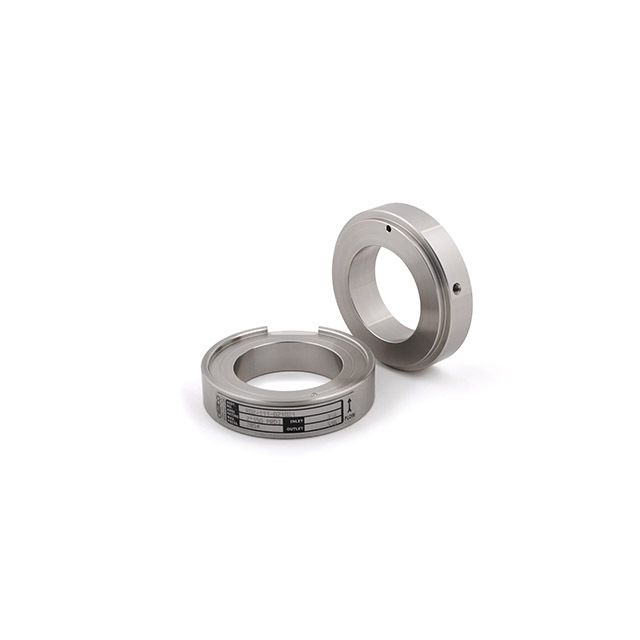 For highly corrosive applications, 1" through 10", normally requiring nickel, titanium, zirconium or tantalum, try our Ultramet FRDI or PRDI insert holders. For more information on Ultramet visit ultramet.com.